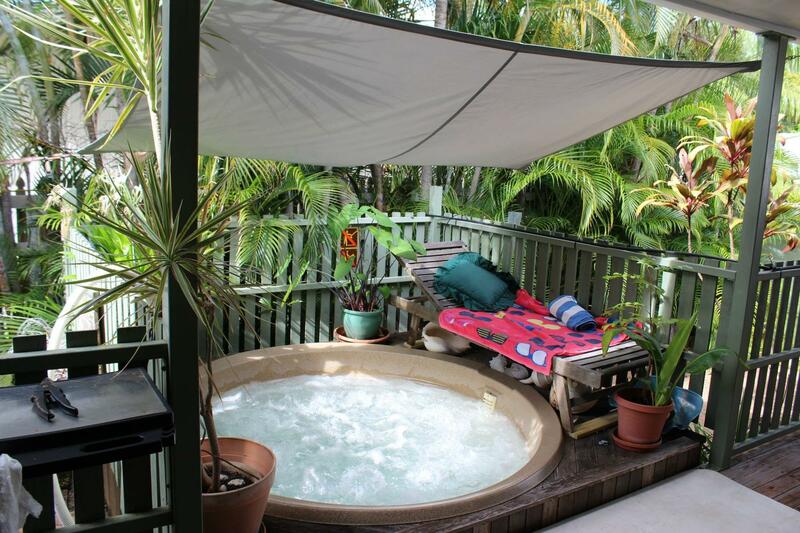 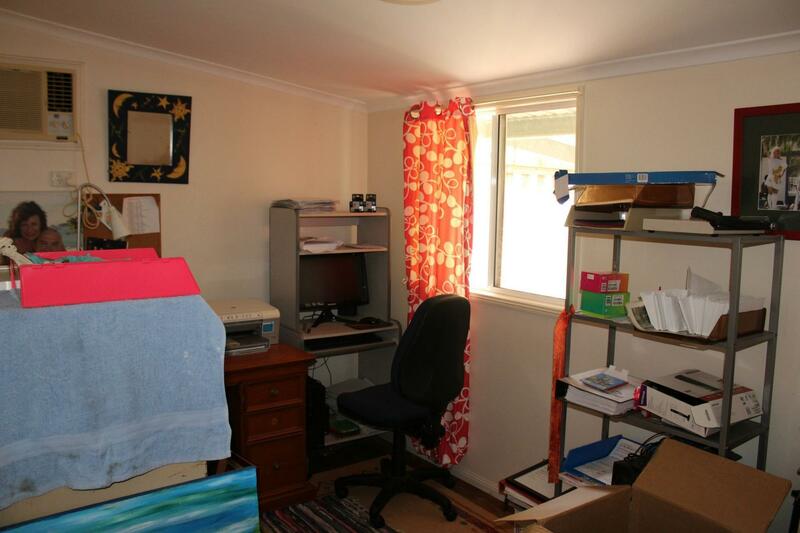 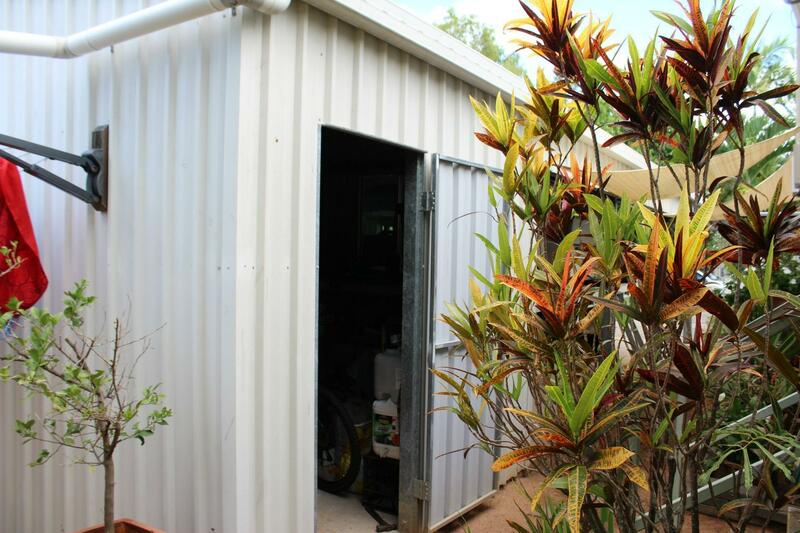 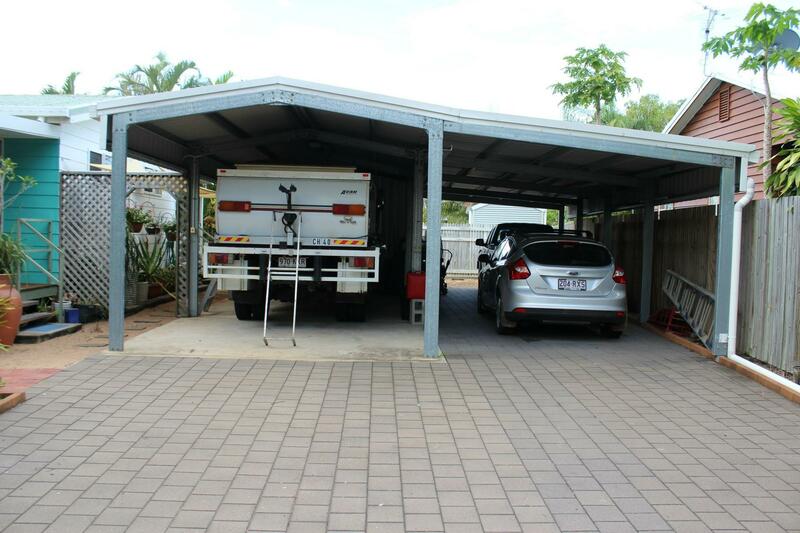 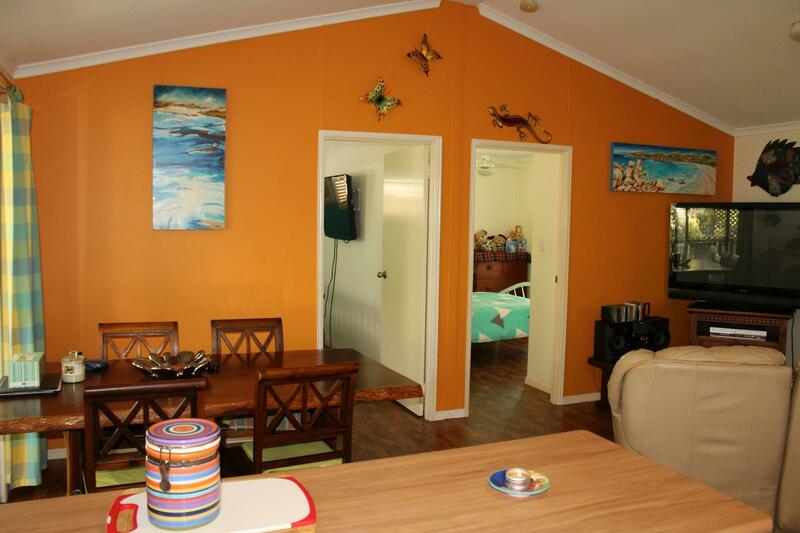 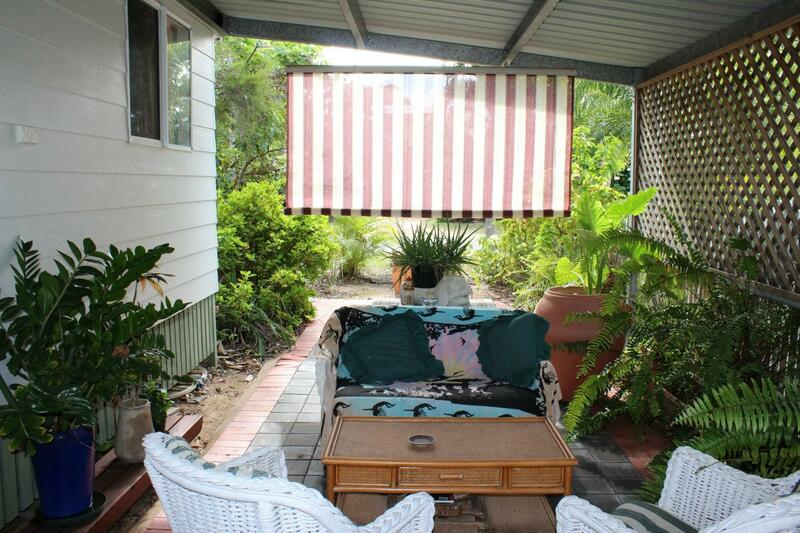 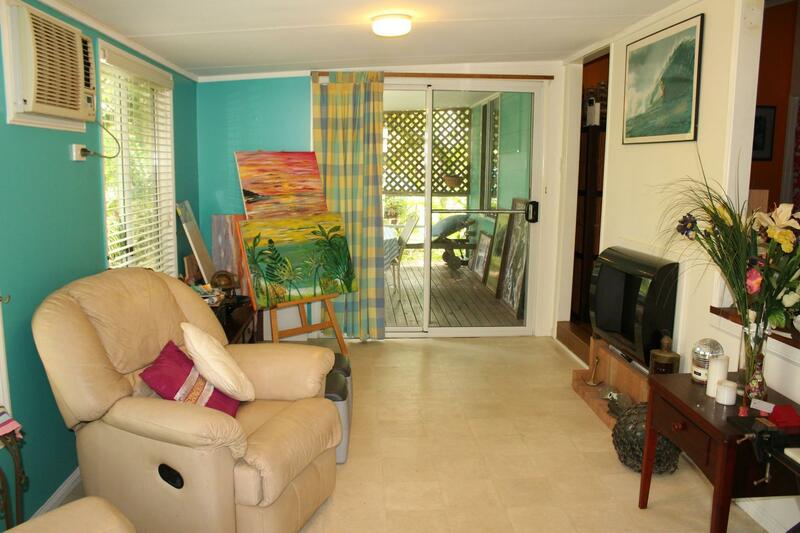 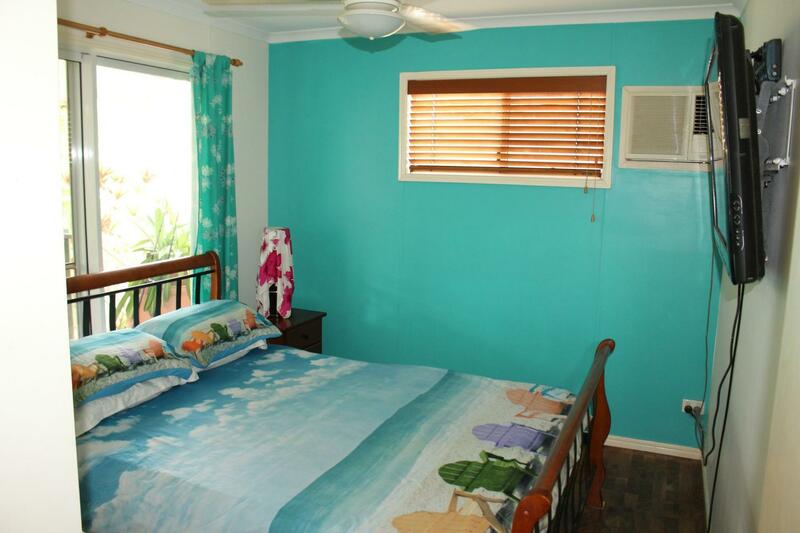 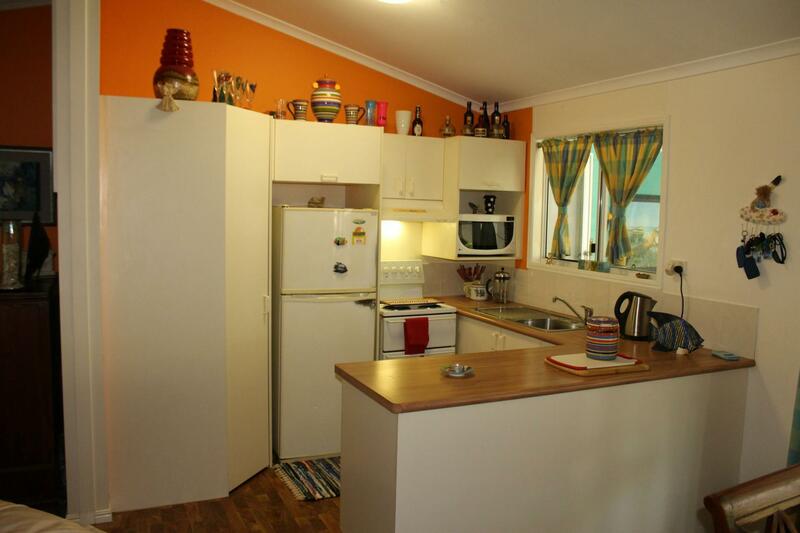 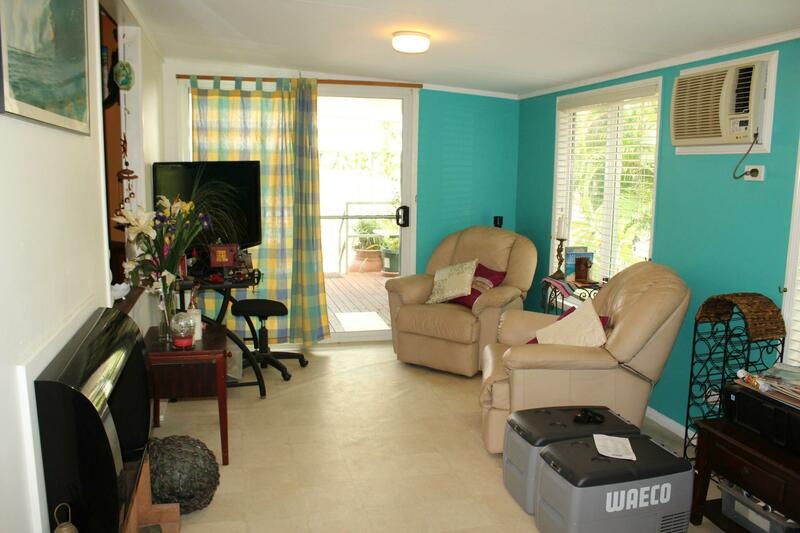 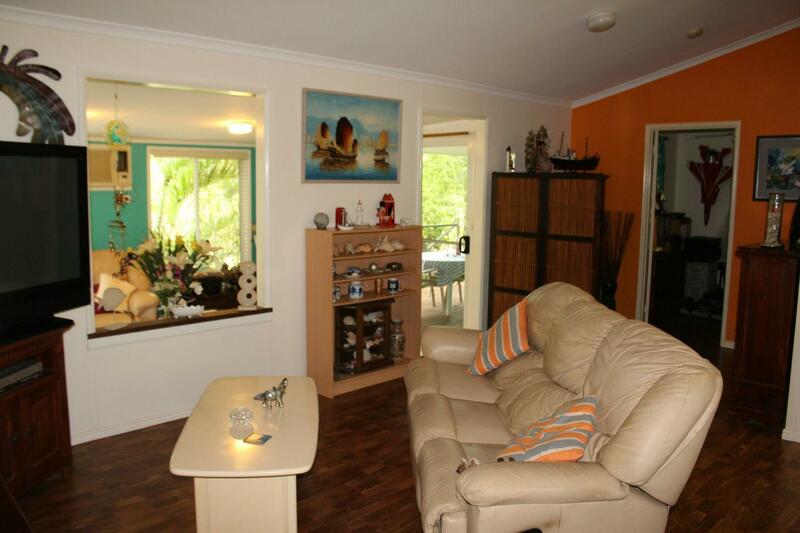 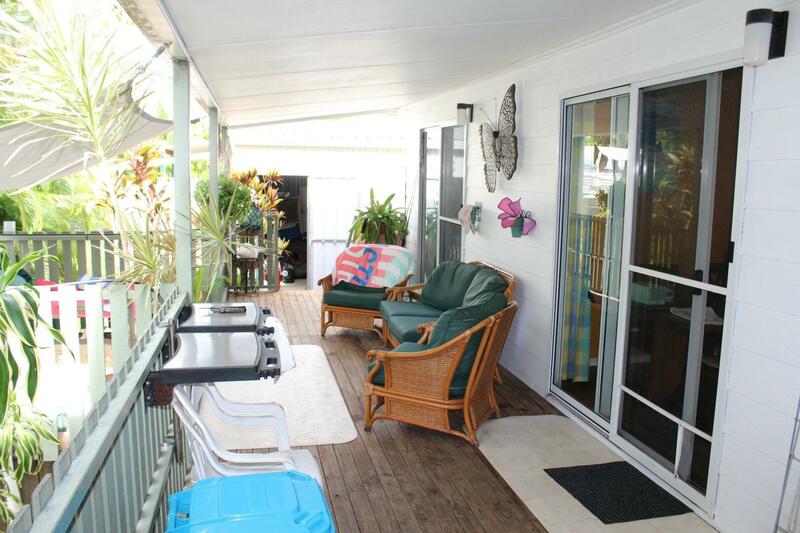 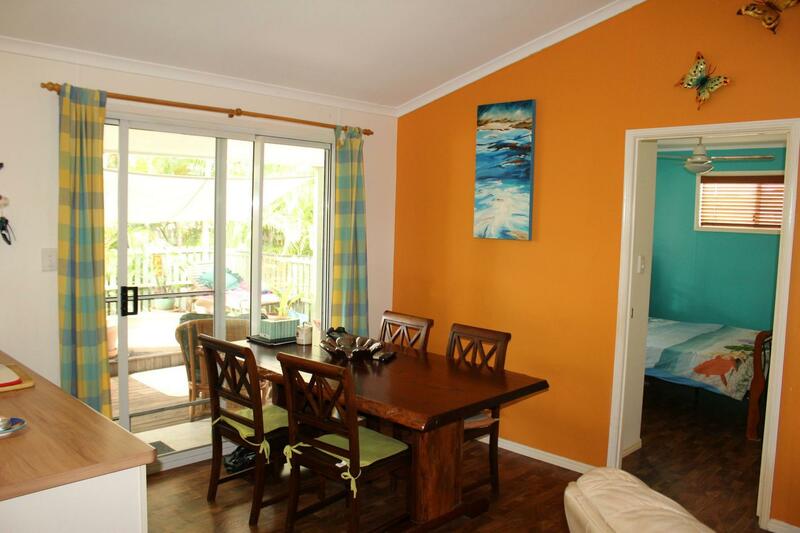 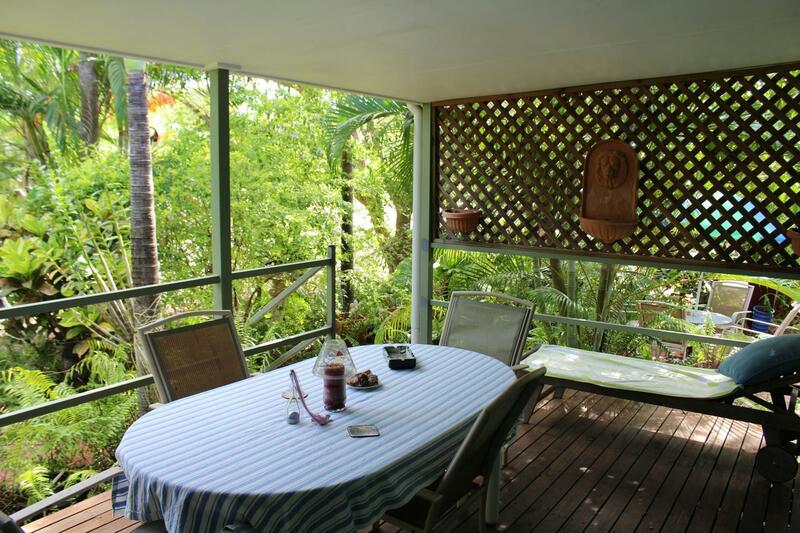 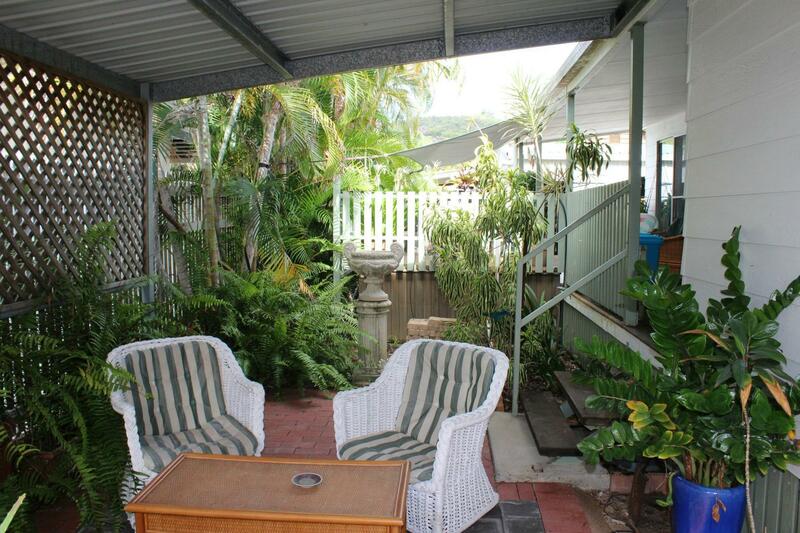 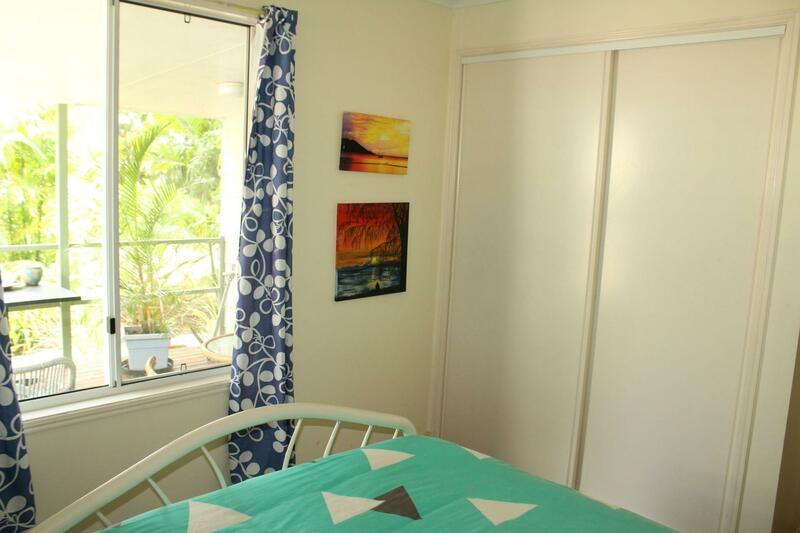 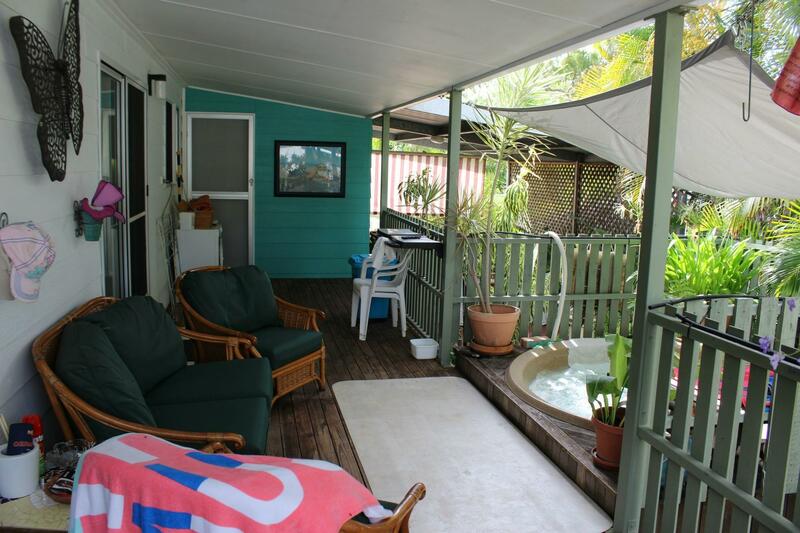 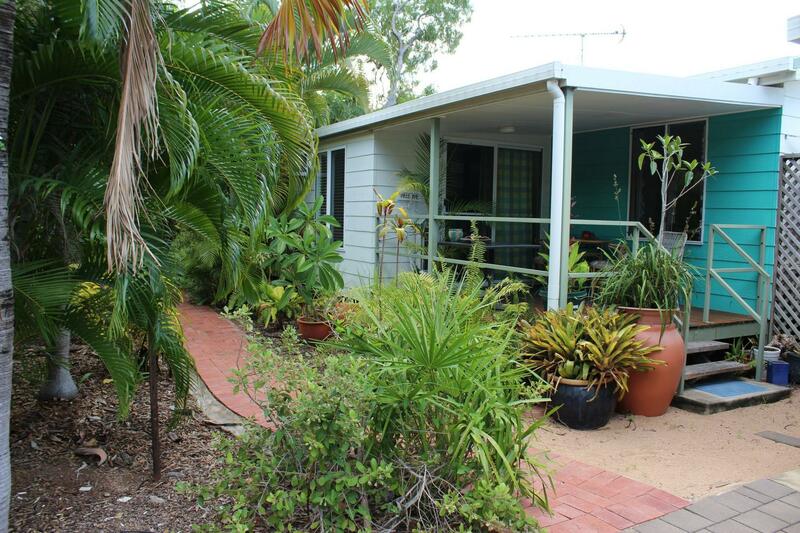 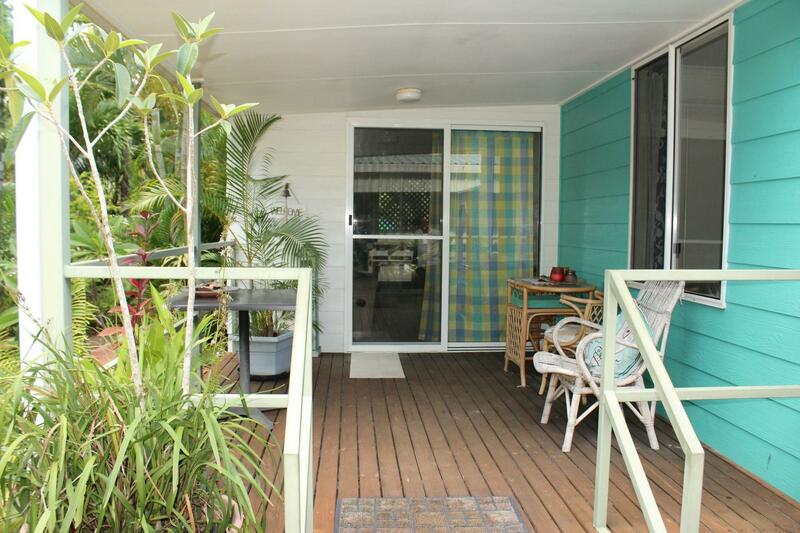 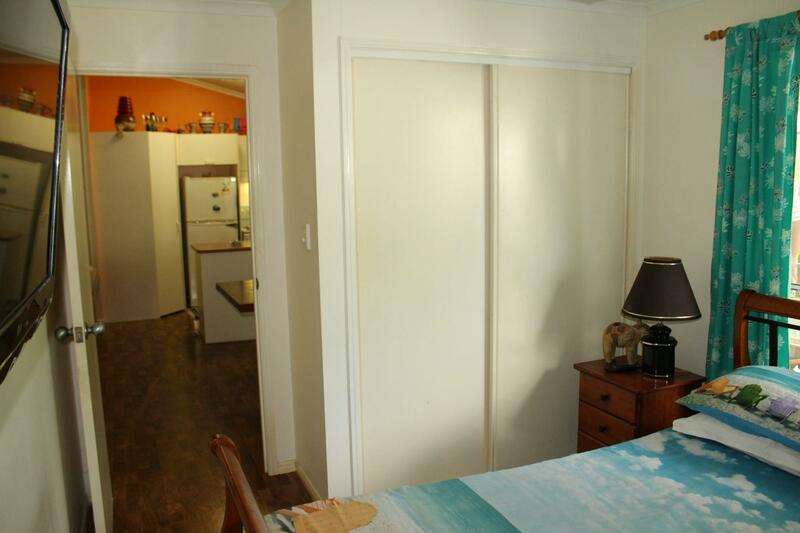 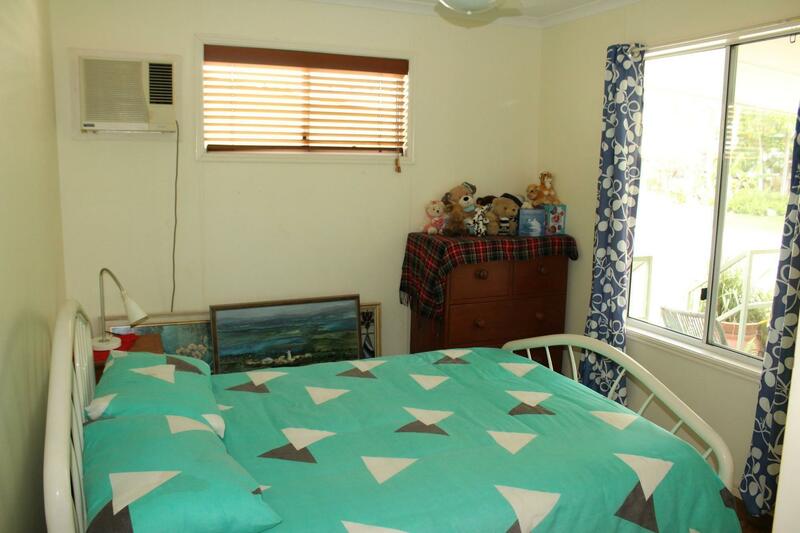 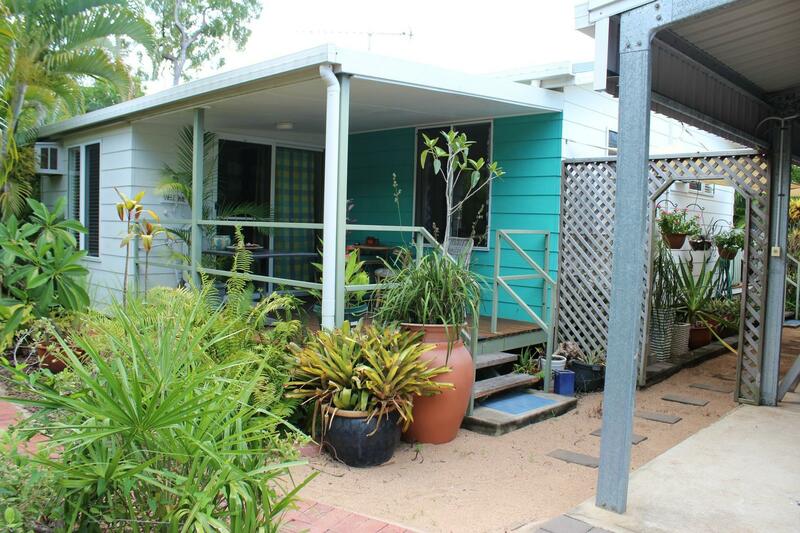 * So much is packed into this easy-care 592m2 corner block, it will surprise you! 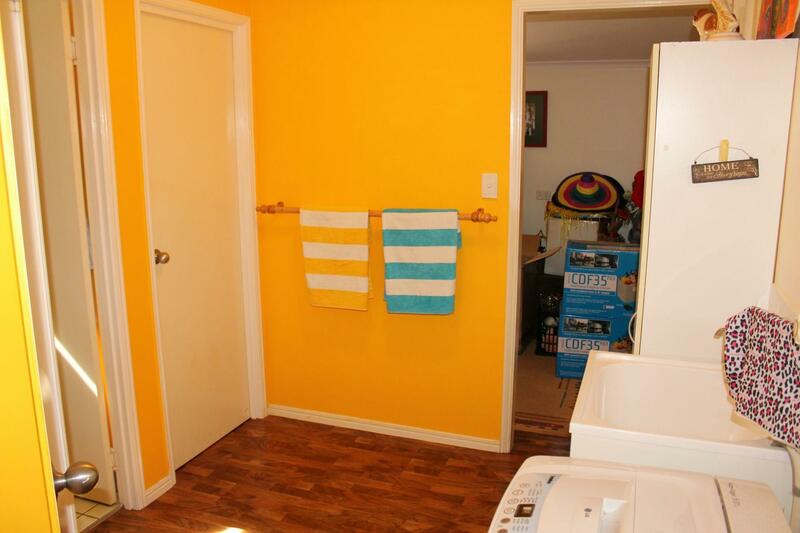 * Bathroom with shower and vanity and separate toilet adjacent, and internal laundry. 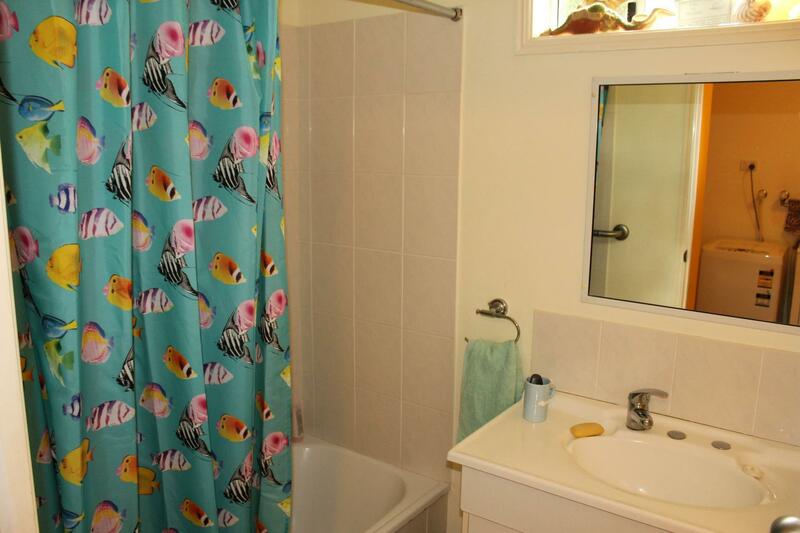 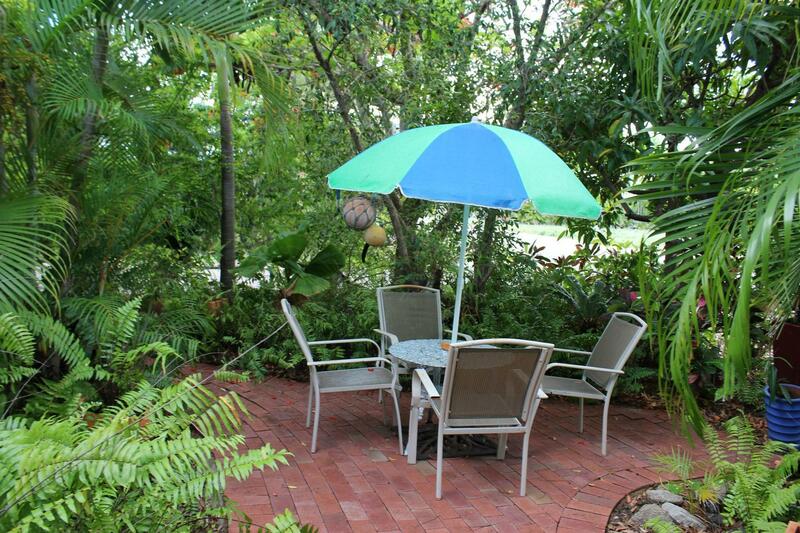 * Contact Alex today to inspect this great value home.